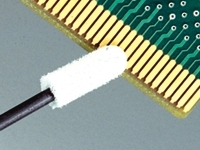 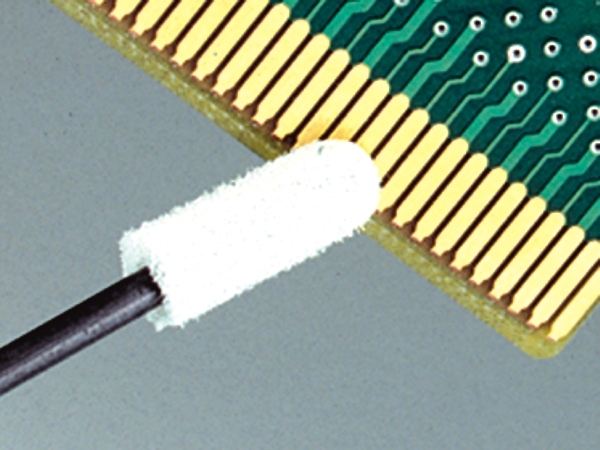 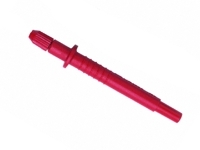 Absorbent foam tip used with small plating anode. 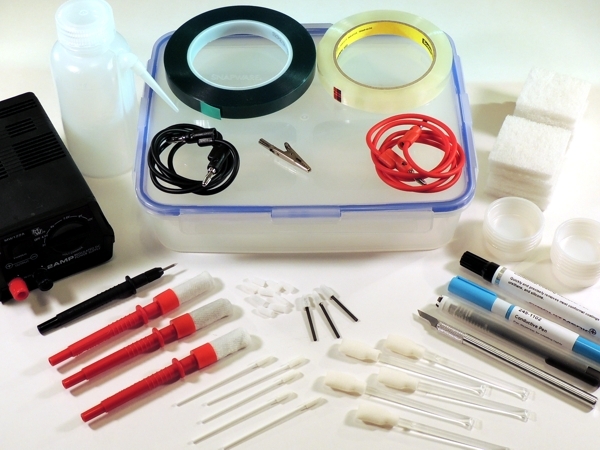 Black graphite plating anode show in photo not included. 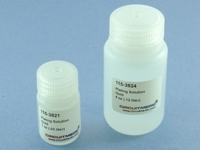 Electroplating solution for gold surfaces and gold edge contacts.